"I just want to ask all of you for prayers right now and support. From now on Sol and I are just friends. I am very happy for him! But please don't tag me first on anything that has to do with him. We both tried our best. Please respect Sol. He did not cheat on me. He didn't do anything wrong. We [have] both been trying for a while now. He's amazing and brought so much into my life. God has something planned for us both." 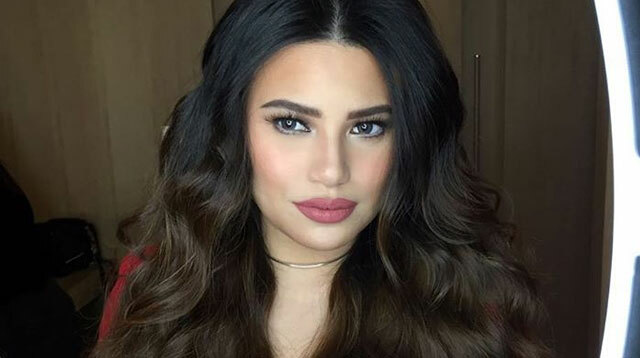 After sending out her first IG post, the Kapamilya star quickly deleted the message and sent out another one apologizing to her ex-fiancé and his family. Denise and Sol got engaged in 2013.